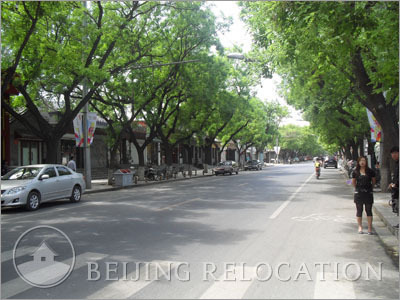 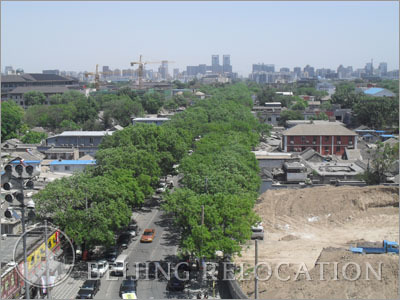 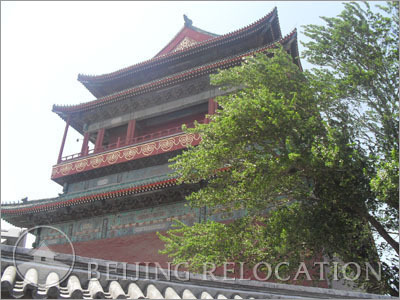 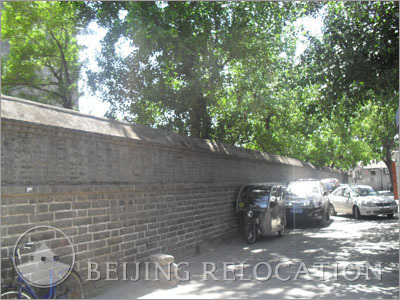 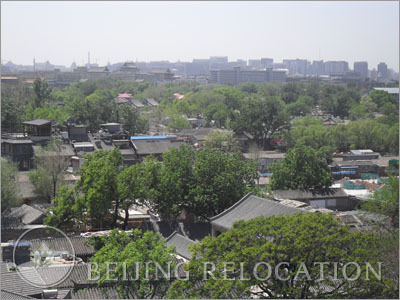 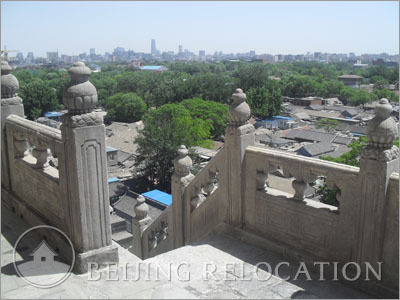 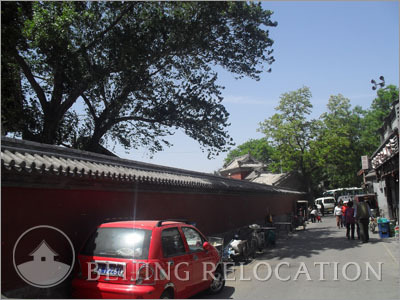 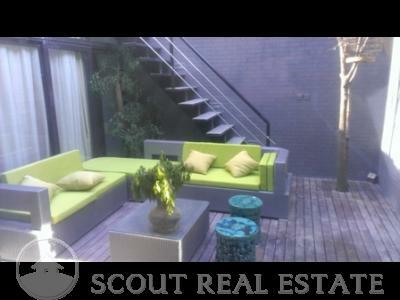 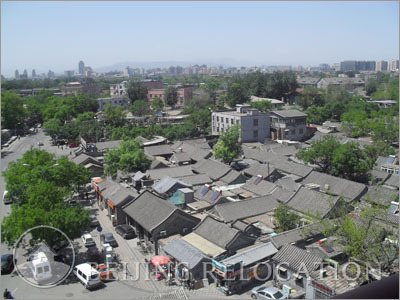 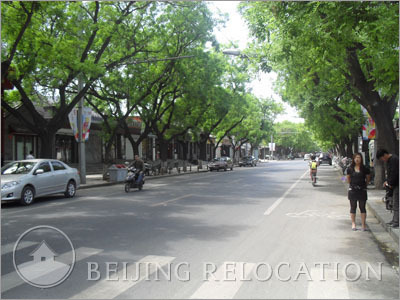 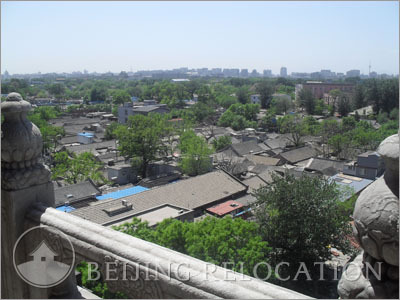 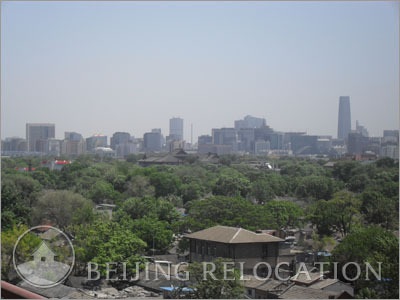 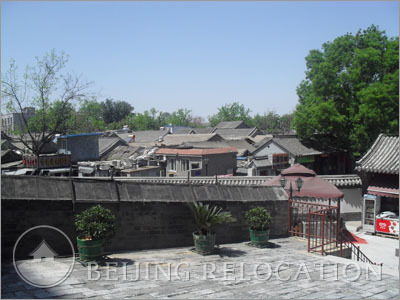 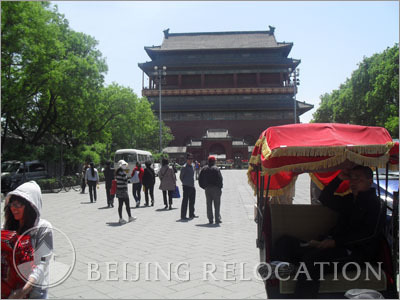 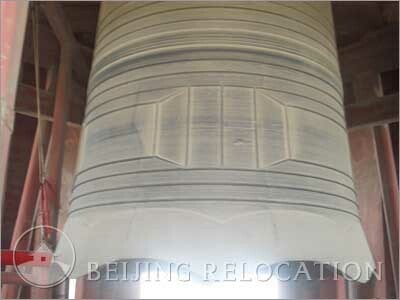 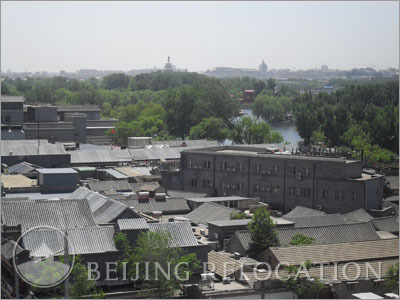 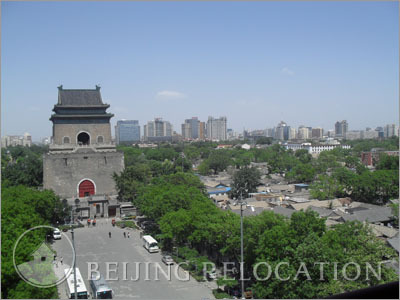 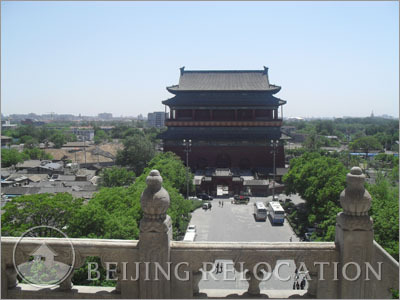 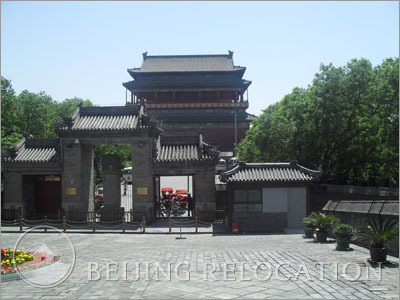 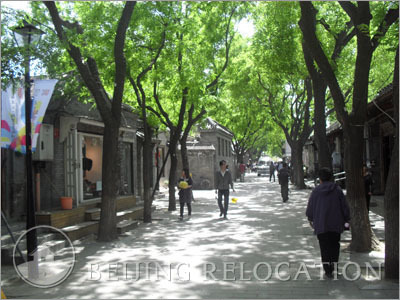 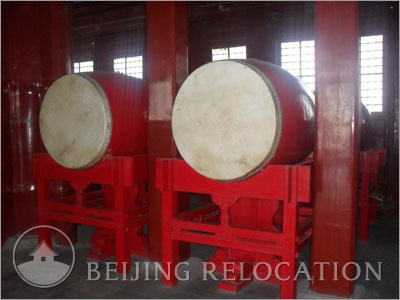 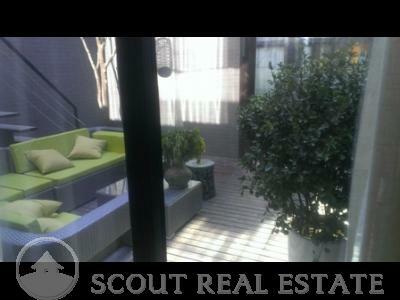 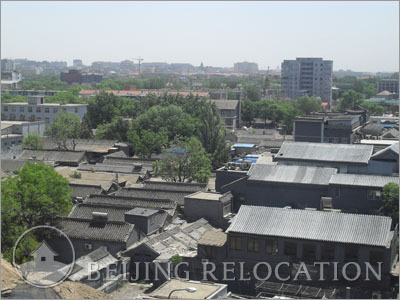 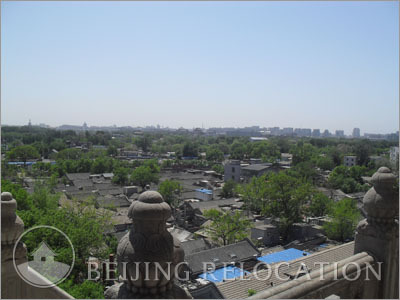 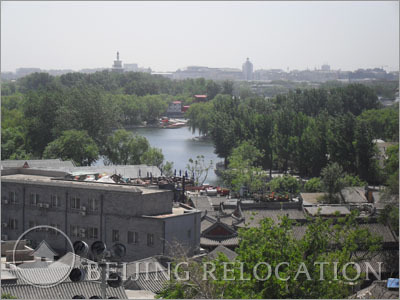 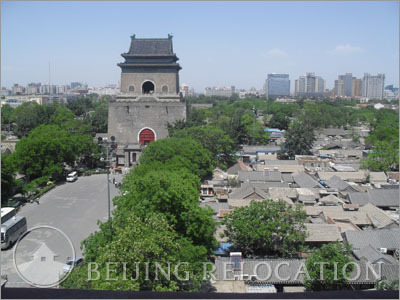 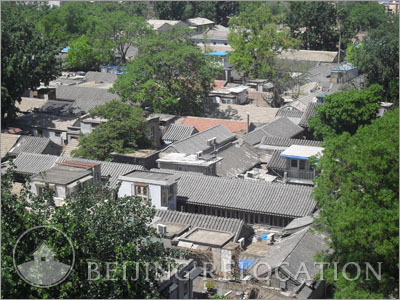 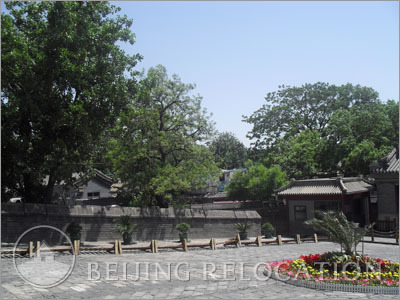 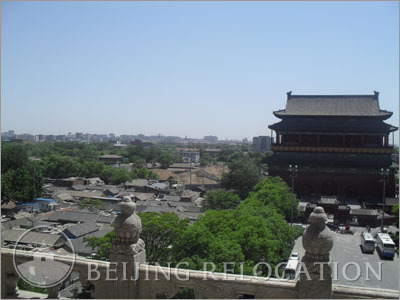 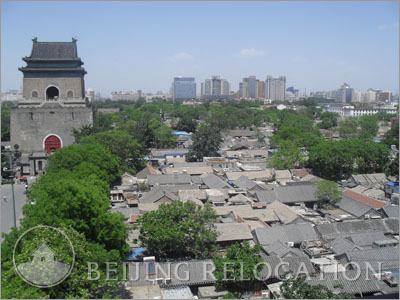 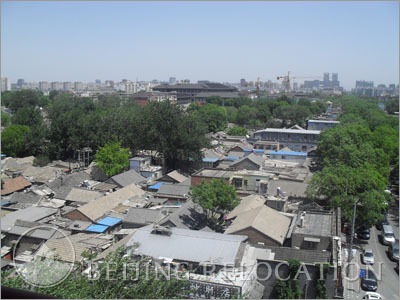 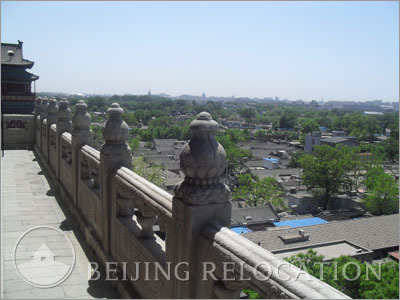 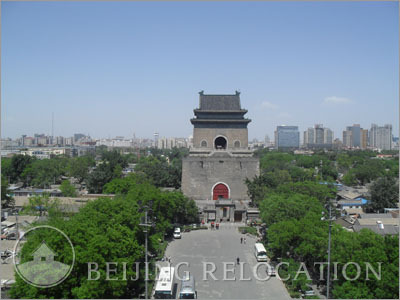 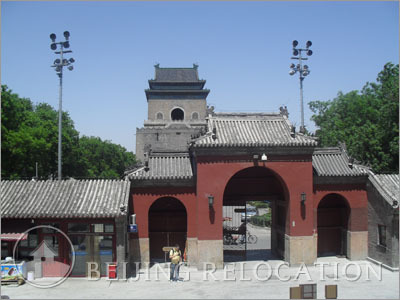 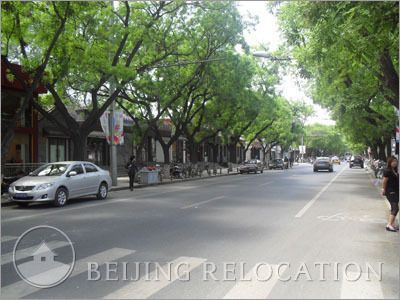 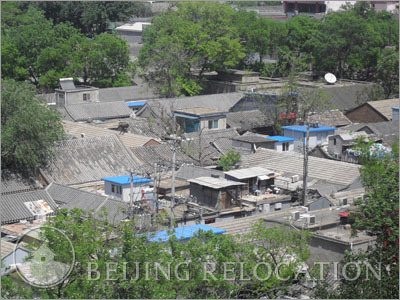 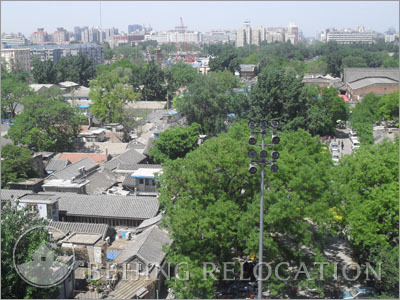 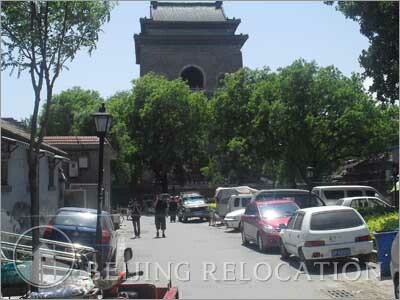 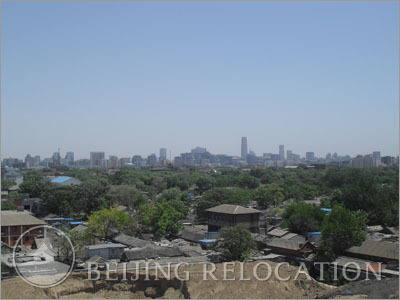 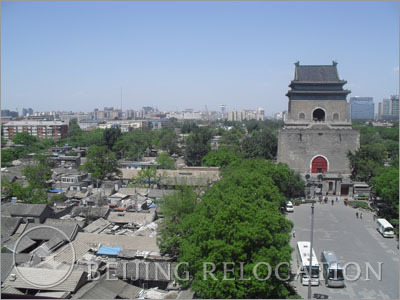 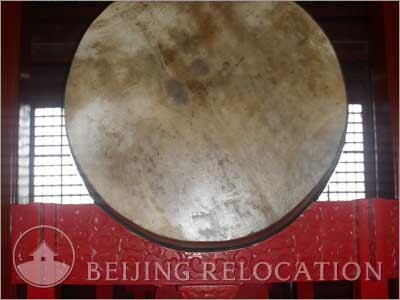 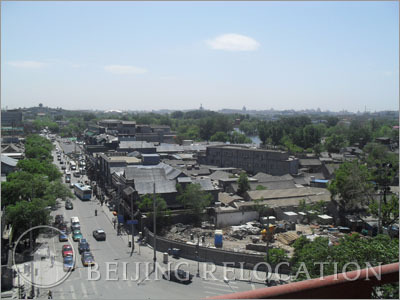 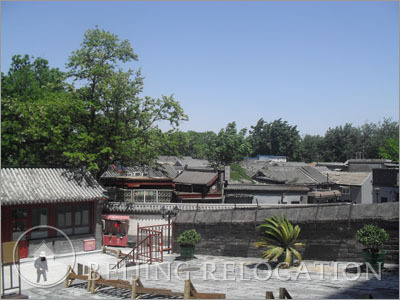 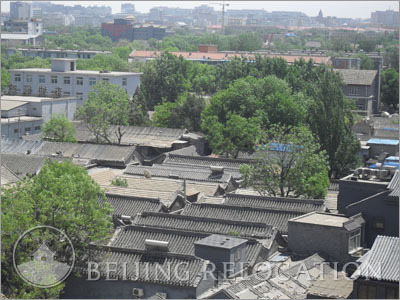 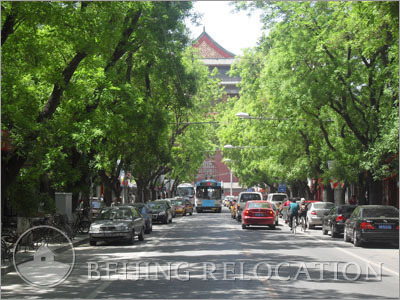 Traditional Beijing hutongs is the common form of housing in this area. 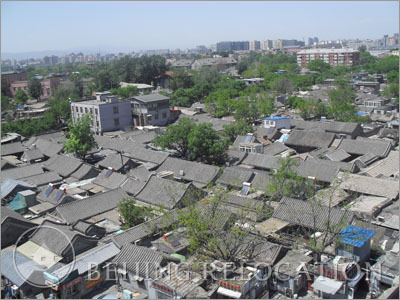 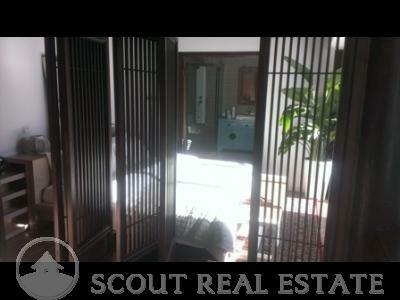 Almost all homes are single-story hutongs (though some do rise to two stories). 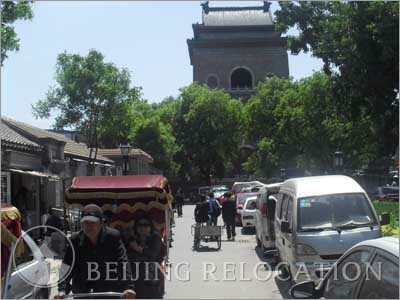 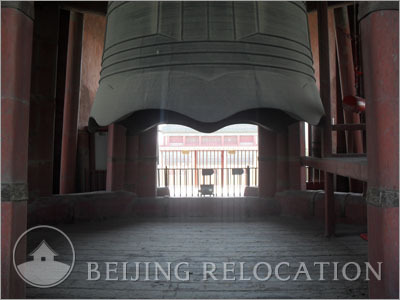 The vast majority of all hutongs in this area are still standing in their original form, thus maintaining its “old Beijing” feel. 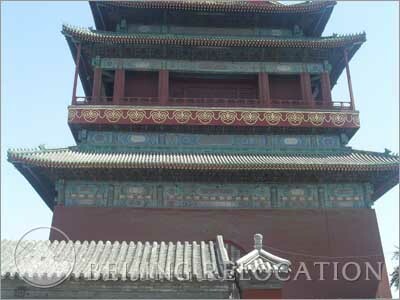 Though not all modern conveniences will be readily available (shopping mall, movie theaters, etc. 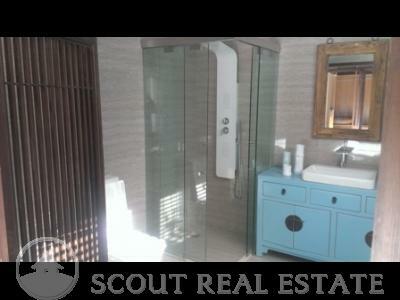 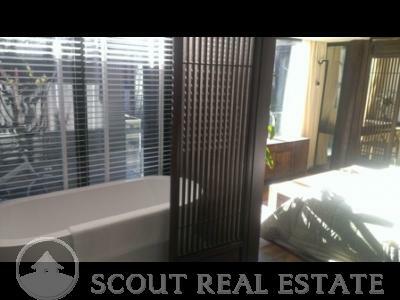 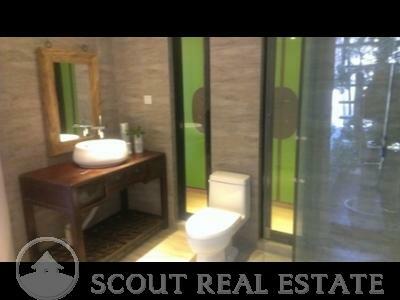 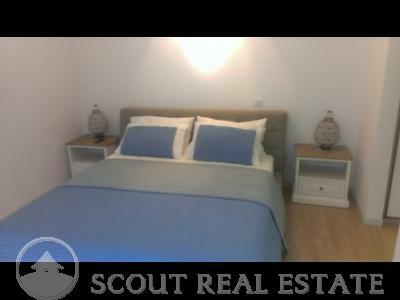 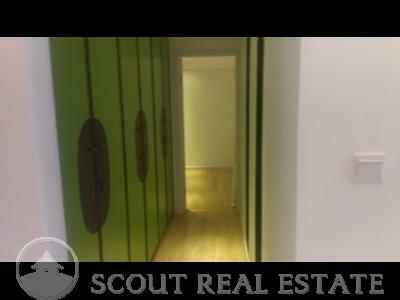 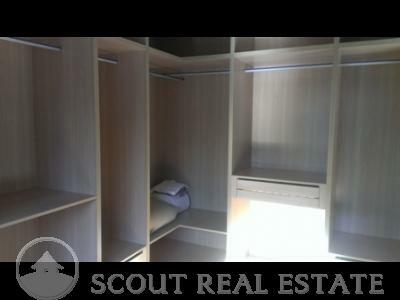 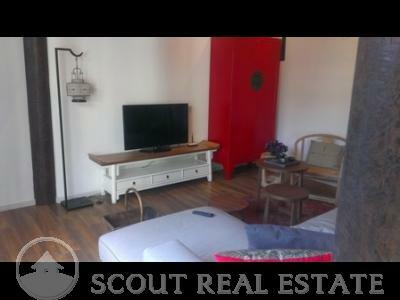 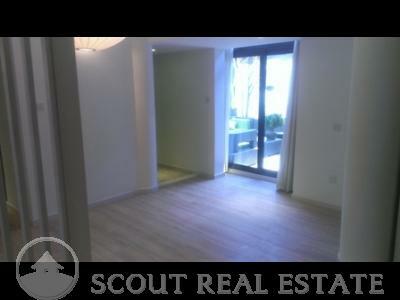 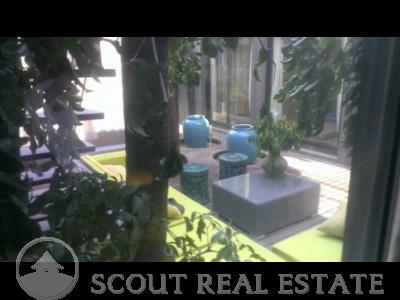 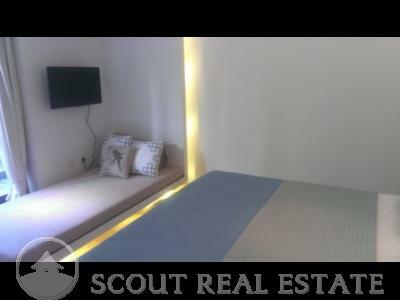 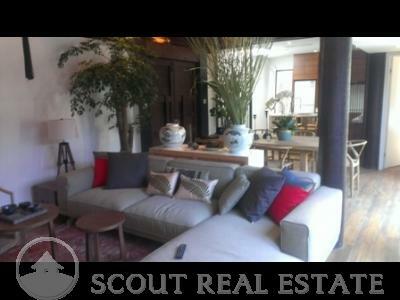 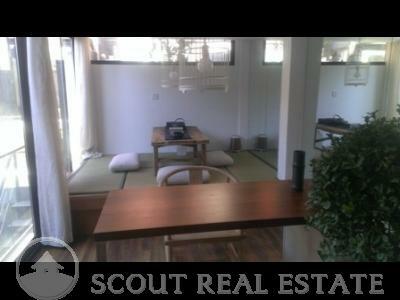 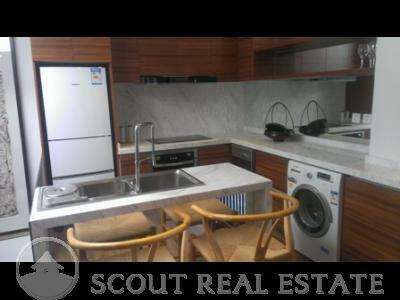 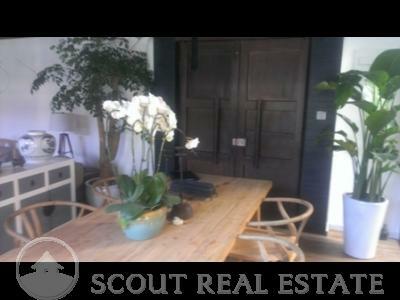 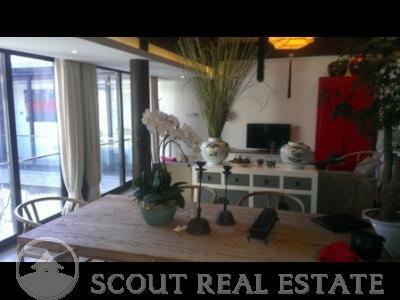 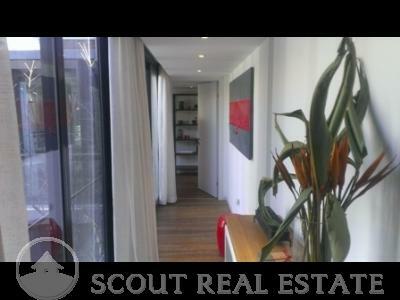 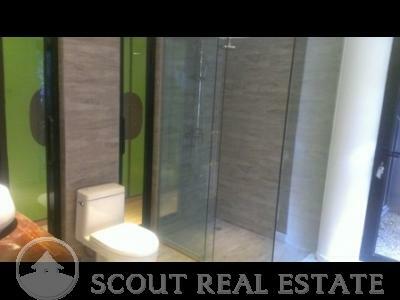 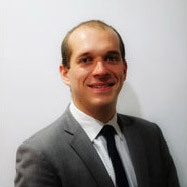 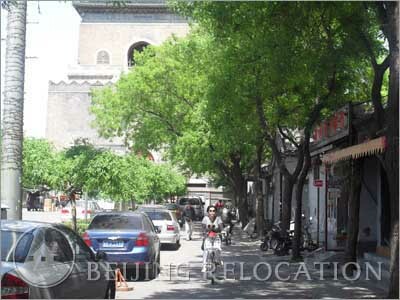 ), almost every common necessity can be found nearby (local and foreign restaurants, bars, grocery stores). 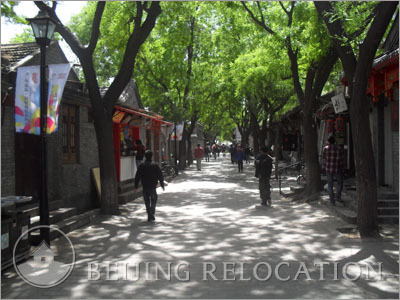 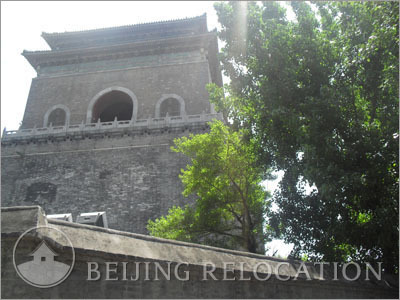 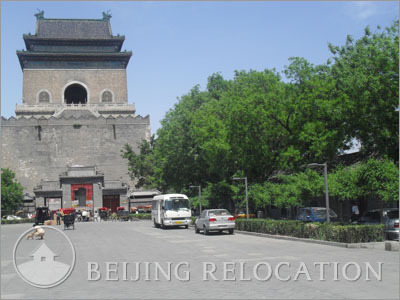 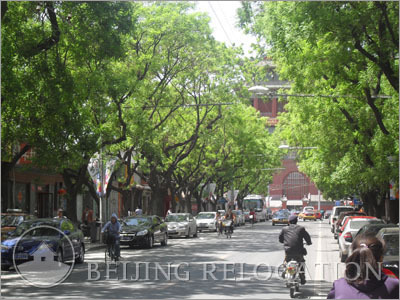 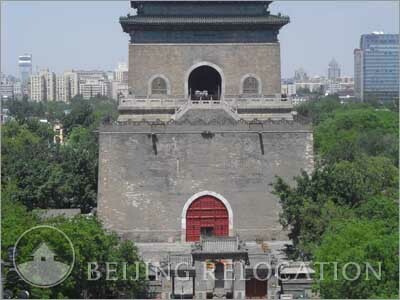 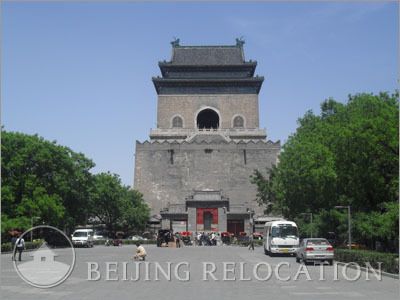 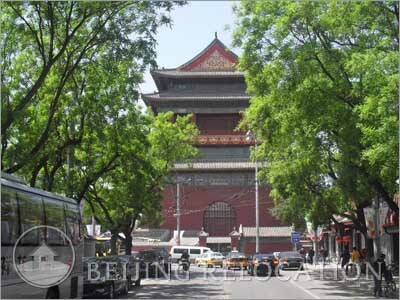 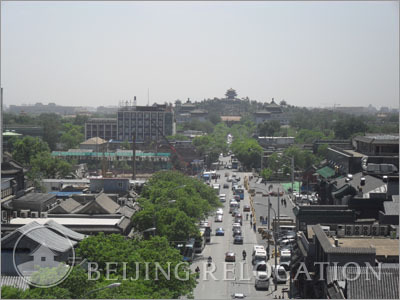 Nanluoguxiang Alley (outdoor shopping street), the Drum and Bell Towers, and the man-made lakes are popular tourist sites of this area.